Welcome to the wonderful world of Wood Floor Renovation. No matter what v state your wood floor, whether it’s delicate parquet, old oak or blonde pine, we’re the experts at bringing it back to life with professional techniques,years of experience, and a real passion for wood flooring. Restoring a wooden floor takes skill. It takes expertise, and it takes passion. Our teams of experts have all of this – and more. For over two decades we’ve been looking after the capital’s wooden flooring, from terraced homes in Walthamstow to schools in Wimbledon, apartments in Ealing to shops in the heart of the West End. Our specialist teams also work outside the capital, working wonders on wooden floors and peeling back the years on premium parquet tiles across the Home Counties. We love what we do, and we want to show you how you can love your wooden flooring too. Whether it’s been hidden under a carpet for 20 years or has to put up with heavy footfall in an office, we can help. 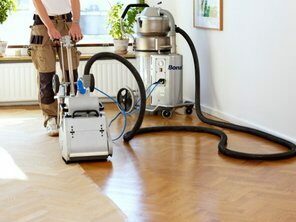 We repair, restore and revive wooden floors by fixing creaks, squeaks and cracked boards, sanding back years of ground-in dirt to expose fresh, new wood, and then staining and sealing so you can enjoy years of beautiful, hassle free floors that are easy to look after and a joy to live with. Using the very latest equipment, we’ll assess, repair, restore and finish your wooden floor, letting its natural beauty shine through. And we’ll do all this at a great price too, with attention to detail, a commitment to excellent customer service – and a smile. Our professional teams give you an end-to-end service, starting with a full survey and no-obligation quote. We’ll even provide you with your own kit to make sure your floor stays looking beautiful after we’ve gone. We’ll repair, restore and revive your wooden floor, whether you’re a homeowner looking to uncover the beauty of a hidden wooden floor, or a business with a parquet floor that needs some TLC. In over two decades of restoring wooden floors, we’ve yet to come across a floor that couldn’t be brought back to life. confident that even if it looks bad, it can be repaired. In fact, those layers of grime may have actually done you a favour by protecting the wood for years. Our experts clean that grime off, take your floor back to fresh wood and then use the latest varnishes, waxes and oils to seal it and protect its natural beauty. We use the very latest technology, including sanders with inbuilt dust extraction systems, to create the perfect finish. No matter how good the equipment, the only way you’re going to get a truly professional finish is to allow experts with years of experience to do the job for you. and spending a little extra time to achieve the highest possible standard. We have a total commitment to quality, which is why so many of our customers recommend us to their friends and family as the ‘go to’ team for expert wooden floor restoration. We’re not just good at what we do, we love doing it too. 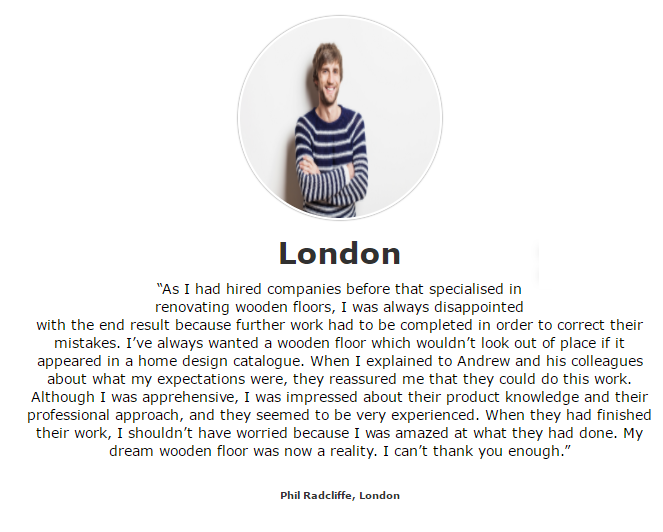 And that shows in the results – fabulous wooden flooring in homes and businesses across London and the south. We use our expertise and experience, as well as the very latest equipment, to restore wooden flooring and let its true beauty shine through. For businesses, we’ll make sure your wooden flooring has that ‘Wow’ factor that impresses visitors and customers from the second they walk through the door. beautiful floors that can cope with the everyday knocks and scratches and still look fabulous for years to come. sp;put up with heavy footfall in an office, we can help. providing you with a personalised service from start to finish. We cover London and the south of England, working with both businesses and homeowners throughout the capital and across the Home Counties. if you hand it over to the professionals. Our process starts with a phone call from you, or you can contact us using our online form. We’ll arrange a time that suits you for a home visit from our surveyor. discuss the process with you and make a note of any repairs or particular features that need to be taken into consideration. We’ll then send you a no-obligation quote. 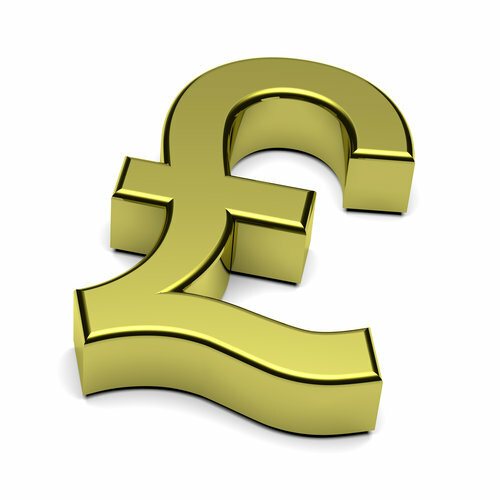 What you see is what you pay – there are no ‘hidden extras’ or nasty surprises with us. We’ll give you a full breakdown of how much every part of the process is going to cost, so you can see where your money is being spent. And remember, we’ll never ‘add on’ any extras without talking to you first. You’re in complete control of the process from start to finish. 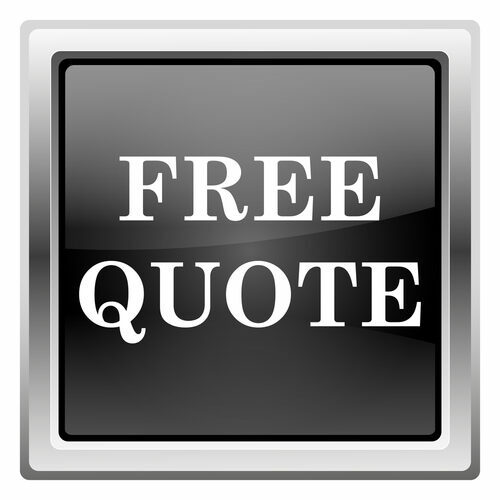 Once you’re happy with the quote, we’ll arrange a convenient time for our team to come in. and it will need to be ‘off limits’ for a couple of days to allow the work to be completed and the top layers of staining or varnish to dry. For commercial clients, we can even work during weekends and at night to minimise the impact to your working routine. we can work during the holidays or at weekends so that the school day isn’t interrupted. Our teams will repair any damage, including replacing missing parquet blocks or repairing sub-structures and filling cracks and holes. 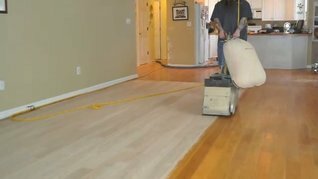 We’ll then use the latest sanding equipment to remove years of grime and dirt, taking your floor back to bare, fresh wood. We’ll sand, stain and seal, creating a beautiful floor that will last for years. Finally, we’ll tidy up and remove any debris so that you can get back to normal as quickly as possible. We’ll even provide you with your own care kit, so you can look after your new wooden floor. with heavy footfall in an office, we can help. Whether it’s those tricky corners on a set of stairs or a large dance floor, no job is too big or small for us. We take as much care in a narrow hallway in a home as we do with a hotel foyer. the expertise and the very latest high-tech equipment to do a premium quality job at an affordable price. 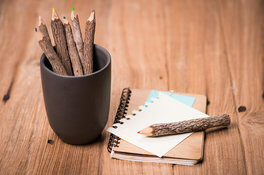 We work with the most natural product in the world – wood. So we’re very conscious about our impact on the environment, including in and around your home. We make sure that all of our products are certified, and that our oils and waxes are organic. 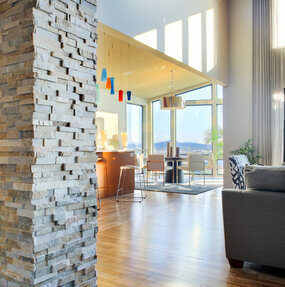 We try to find replacement boards or parquet tiles from sustainable sources or, wherever possible, reclaimed timber. This allows us to match your parquet tiles with authentic, like-for-like tiles, or replace antique oak boards with timber of a similar age. We use the latest equipment to minimise dust and noise (although by its very nature, there will be a little bit of both! 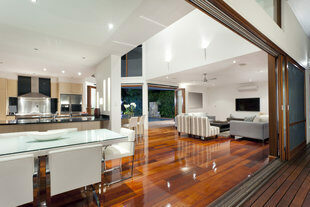 ), and make sure your home is spotlessly clean before we leave. 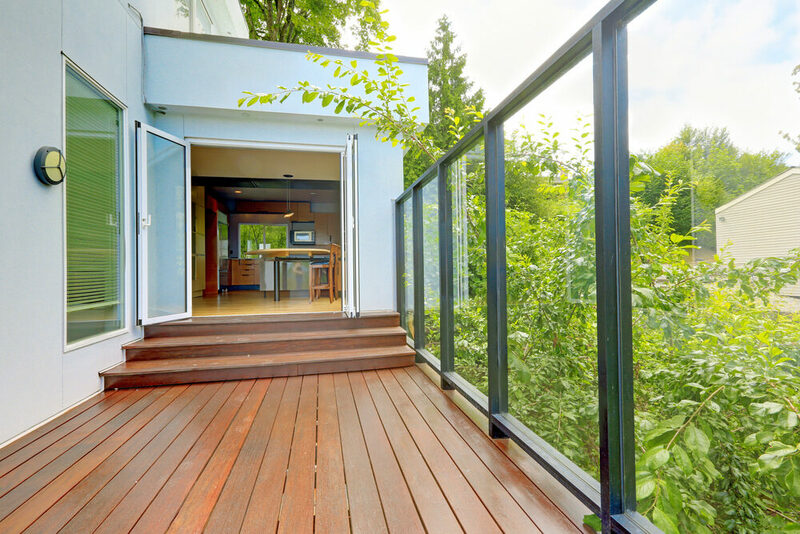 We don’t just look after your home or office floors – we can even breathe new life back into your garden decking too. We’ll sand away the damage the elements have inflicted on your outdoor space, revealing a like-new surface underneath. We then use specialist sealants specifically designed for outdoor use to seal and protect your decking. The result is a stunning finish that will last for years. bringing their floors back to life. We take real pride in every job we do, bringing decades of expertise, experience and real passion into everything we do. We’ve built up a reputation for excellence not just for what we do, but for how we treat our customers too. Customer service is at the heart of our company, and we’re as passionate about that as we are about wooden floors. 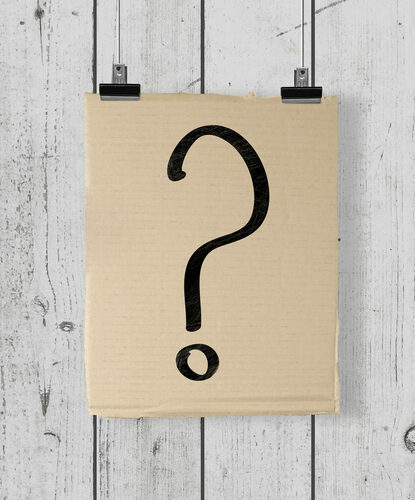 You’ll always be treated with respect and courtesy by our teams, and we’re always on hand to answer any questions you might have before, during and after your wooden floor restoration project. Browse our site for more information on our full range of services. 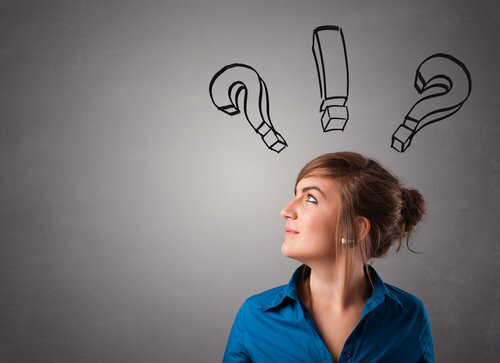 Check out our FAQ page for answers to all your questions on wood floor restoration. 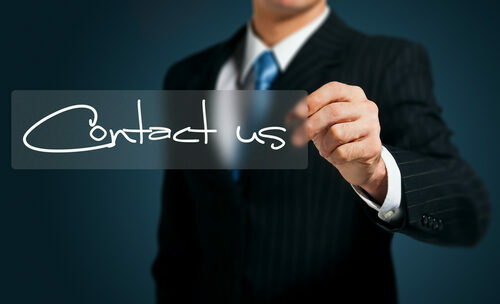 And then call us today on 020 3151 6505 or use our online contact form to book your free, no-obligation survey and quote. The Amazing Wooden Floor Rerfesh Company ! All Kinds of Wooden Floors Restored – Parquet, Boards & Hardwood ! For a truly professional job in London - Call us today 020 3151 6505 ! Have you ever read any of those interior design stories about gorgeous, beautifully designed old houses that the owners have built from the ground up? More often than not, the proud homeowners will talk about all the work that went into stripping horrible 70s wallpaper, ripping out ancient kitchens and of course ripping up old, unfashionable stained carpets to uncover a gorgeous hardwood floor and other stunning original features. Though it may sound like something you only find in the pages of glossy magazines or on daytime TV shows, it's more common than you'd think! Across the UK there are thousands of homes with the potential to be marvels of modern interior design, if only they were discovered and given the right treatment. 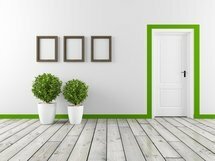 Floor sanding and polishing might just seem like a small step in a big renovation project, but having a beautiful floor can really make all the difference to a home, and ultimately to the value of a house. Of course, some people like to take on all the interior design DIY work themselves, from splashing on the paint to installing a new fireplace. There's something very rewarding about finishing a huge project all to yourself or with your partner. But when undergoing such a big project, like renovating a whole house, there's so much to focus on that sometimes it's not practical to take on every task for yourself. Hiring professional help, such as experts at restoring hardwood or parquet floors back to stunning original standard, can make all the difference to the cost and timescale of your project. floorboards up to scratch whilst you work on other elements of restoration. Unlike carpet, any dust and debris can be swept off and polished up really easily, leaving a perfect finish. 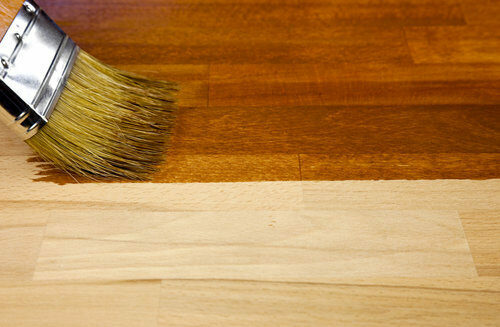 Maintenance of hardwood floor is a simple process, and can even be buffed, stripped back and refinished after years of wear to keep your interior always looking its best. Whether you've just begun a big renovation project, or you're thinking about buying somewhere with hardwood floors, choosing a professional service is the best choice. 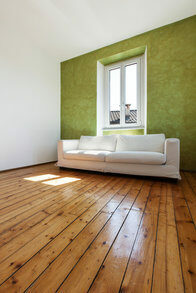 Here at The Floor Sanding Masters we offer a quality service that lasts.